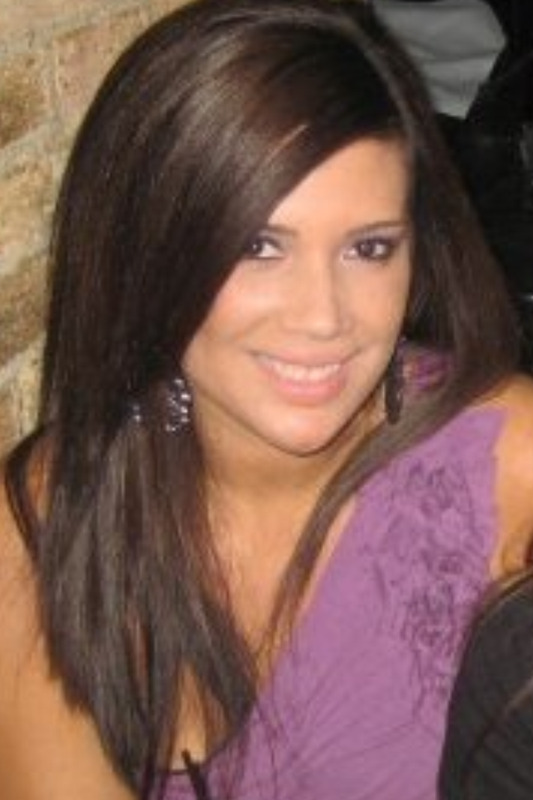 We are very excited to introduce our fabulous new wedding assistant Cristina! She will be working with us as we finish off this lovely season and help us prep for the wonderful season ahead of us. You will also receive her tips, finds, and wedding inspirations to start your Saturdays. We’re thrilled to have Cristina, so be sure to check out her ABCs (below) and follow her on twitter (@UM_Cristina)! Hi! My name is Cristina Reginato. I'm a Minneapolis native. I pretty much love everything about this city! I attended the University of Minnesota - Twin Cities and studied Public Relations. I decided event planning was the career for me because I truly enjoy working with people, planning and being creative. I'm very excited to be working with Faith and Urbane Montage! Apple or Orange: Apples. Especially with peanut butter. Instruments I play (or have played): I played the clarinet in middle school. Kids: Definitely in the future. The distant future. Siblings: Two sisters, two brothers. I’m the oldest! Vegetables you dislike: I don’t dislike any vegetable except tomatoes. But that’s a fruit, right?